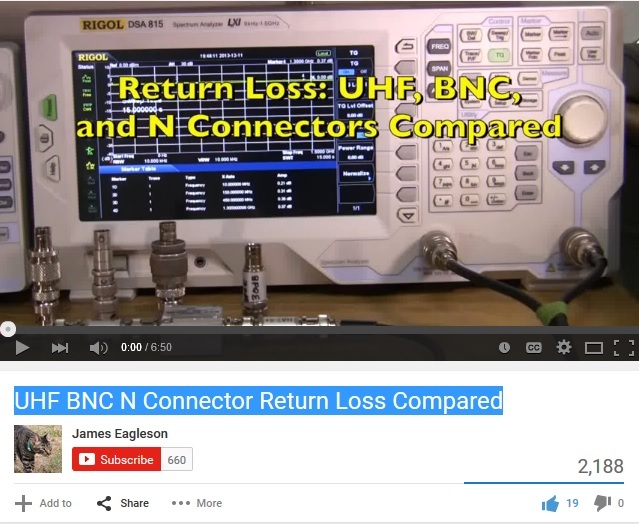 A savvy ham performs testing on the UHF Connector and compares with BNC and N connectors. 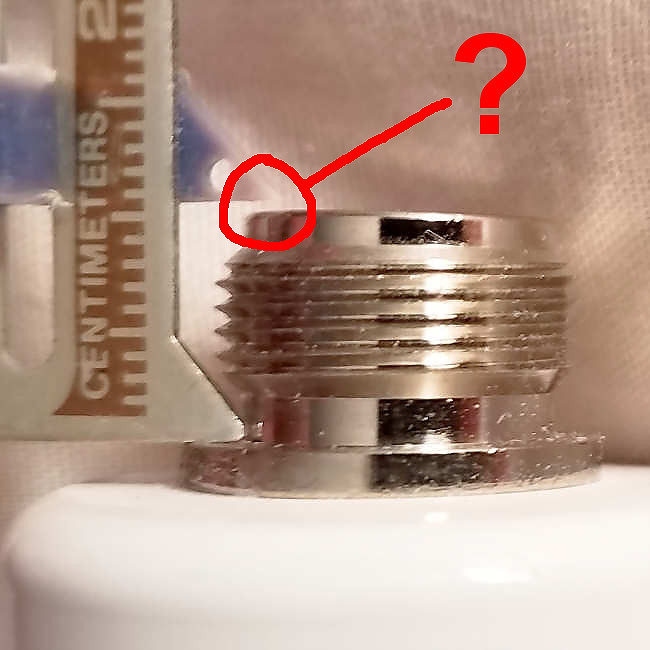 Real measured data reveal the UHF (PL259 and SO239) connectors have real limitations. 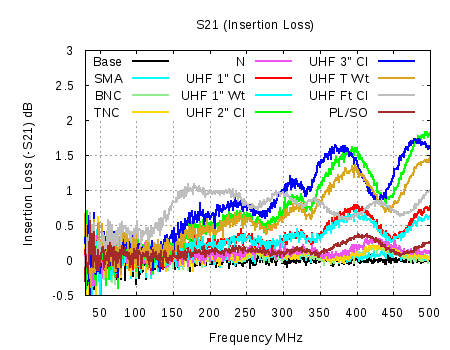 Lab tests show post WW2 connector designs perform exceptionally well up to 500 MHz. The SMA, BNC, TNC and N connectors are great. We pit the PL-259 (and SO-239) against more recent connectors. This is the list of contenders plus a description of the test setup.